Posted on June 1, 2018 by Michelle M.
Posted on June 3, 2016 by Michelle M.
Budgies! Doughnuts! 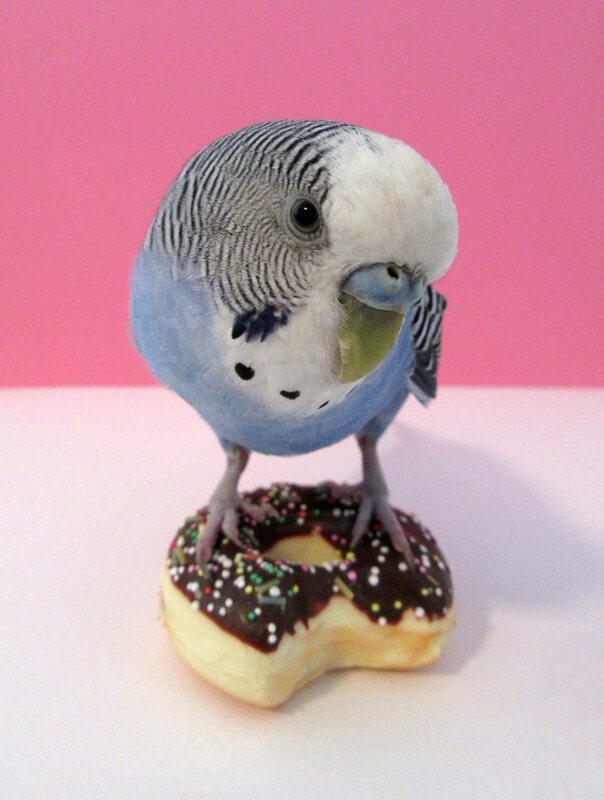 Budgies and Doughnuts! 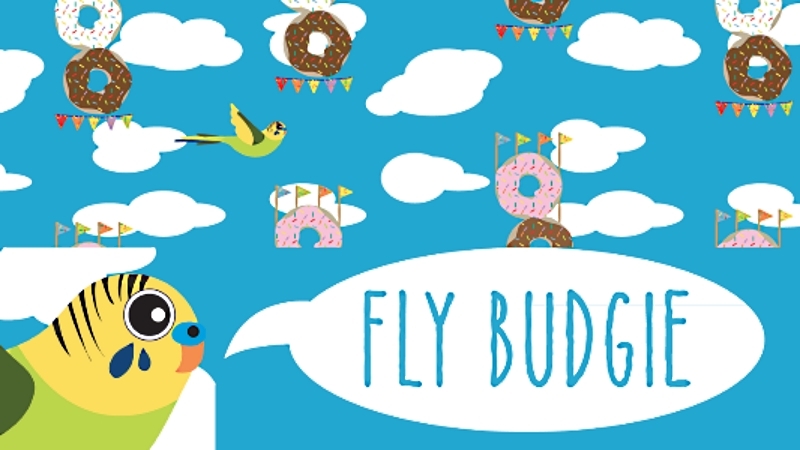 Fly budgie is a cute game where you navigate a budgie through stacks of doughnuts. What a sweet way to celebrate National Doughnut Day. You can find the game here.